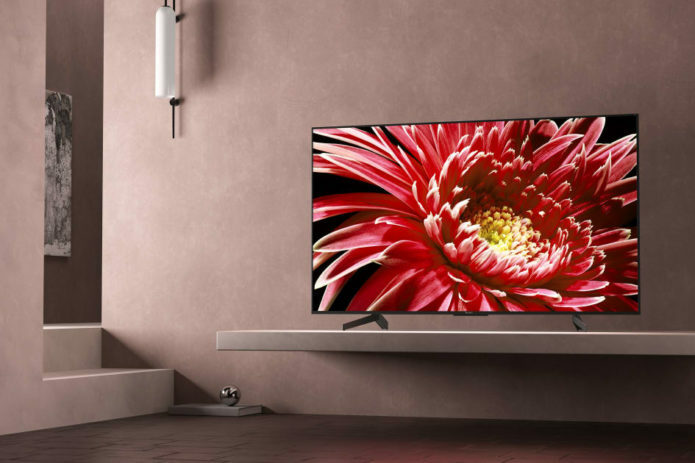 The Sony KD-55XG8505 is an entry-level 4K LED LCD TV. It uses the HDR Processor X1, which is designed to reproduce more depth, textures and natural colours with Object-based HDR remaster technology. The 55XG8505 also features Acoustic Multi-Audio with Sound Positioning Tweeters. This delivers Sony’s Sound-from-Picture Reality experience, where action and sound are precisely aligned and your viewing becomes so much more immersive.